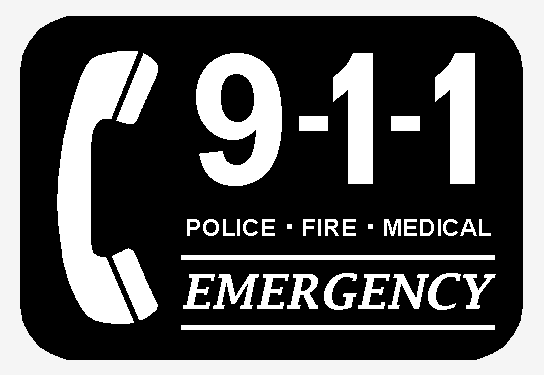 There has been a lot of press recently about a girl who tried to dial 911 from a hotel due to an emergency and could not get out. 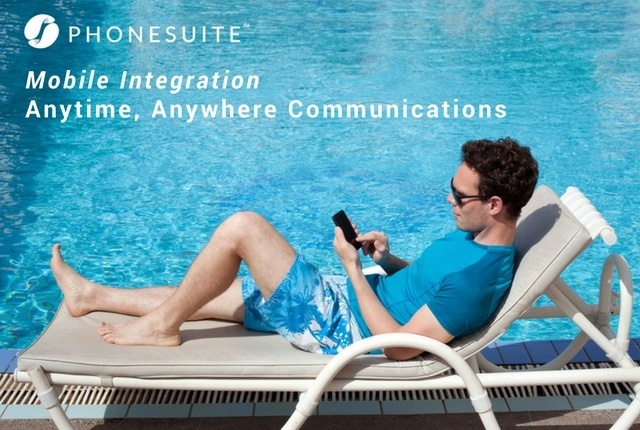 All PhoneSuite. 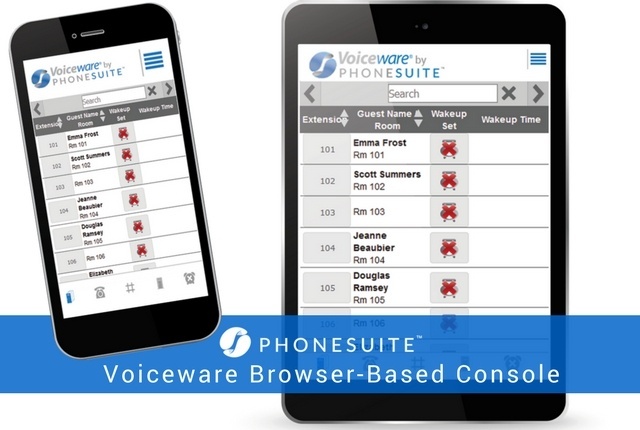 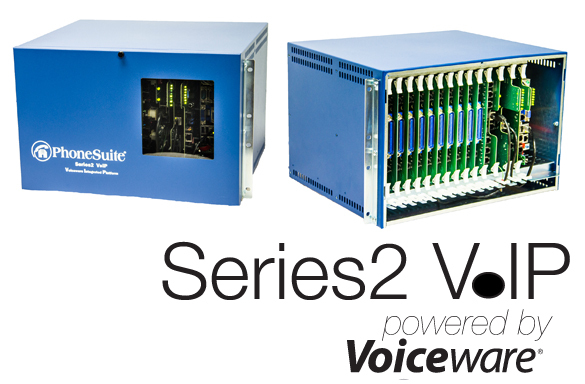 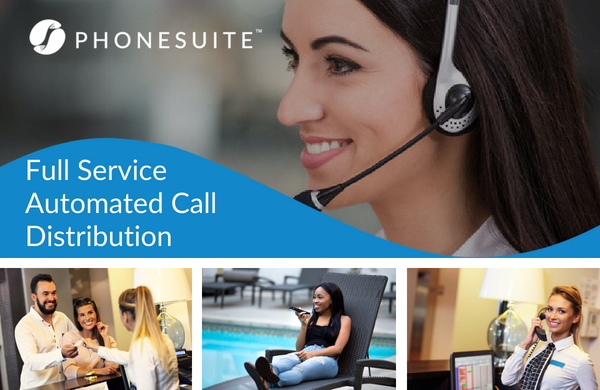 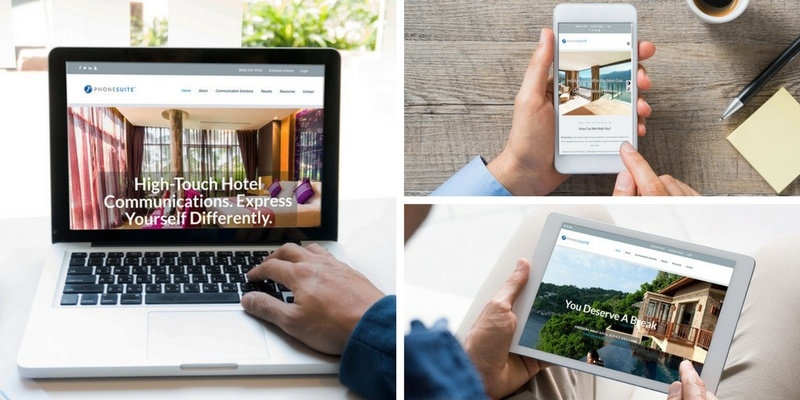 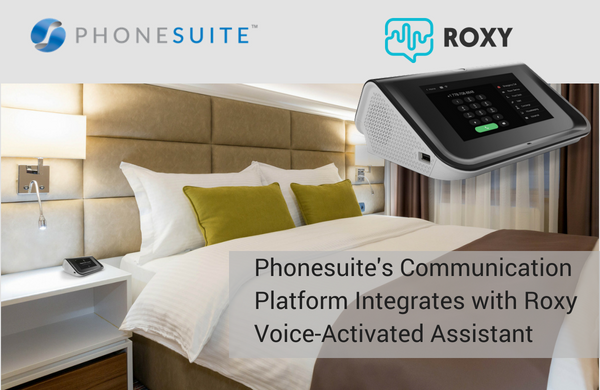 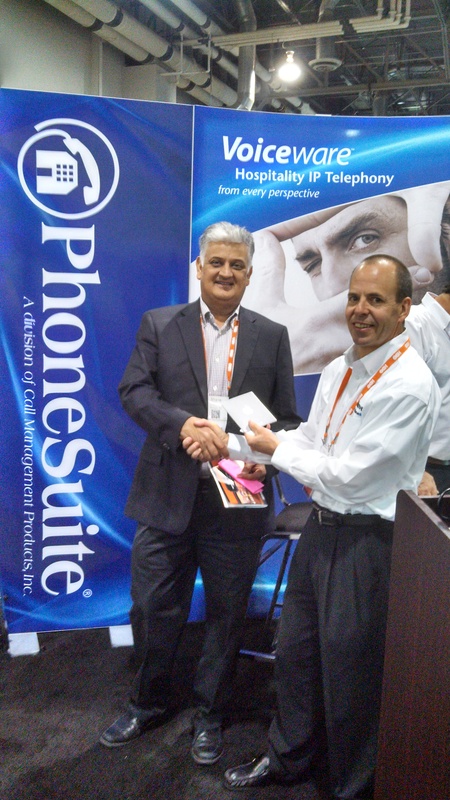 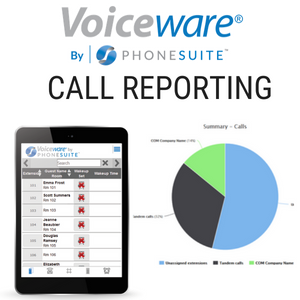 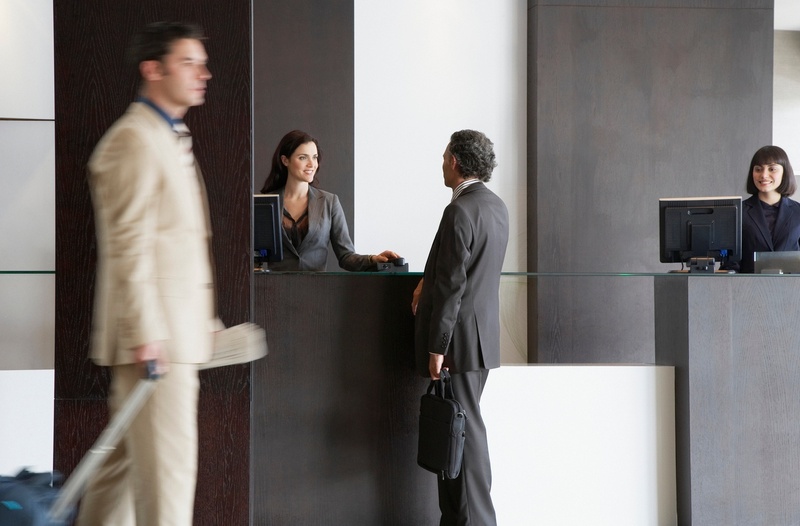 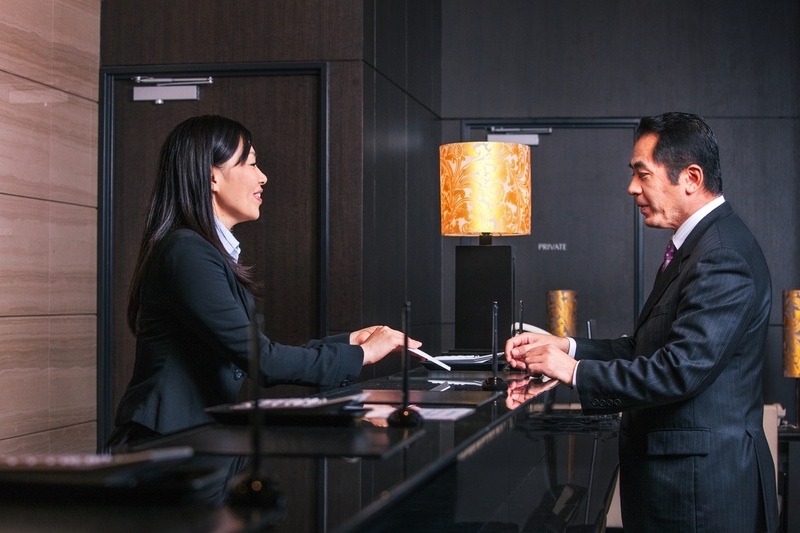 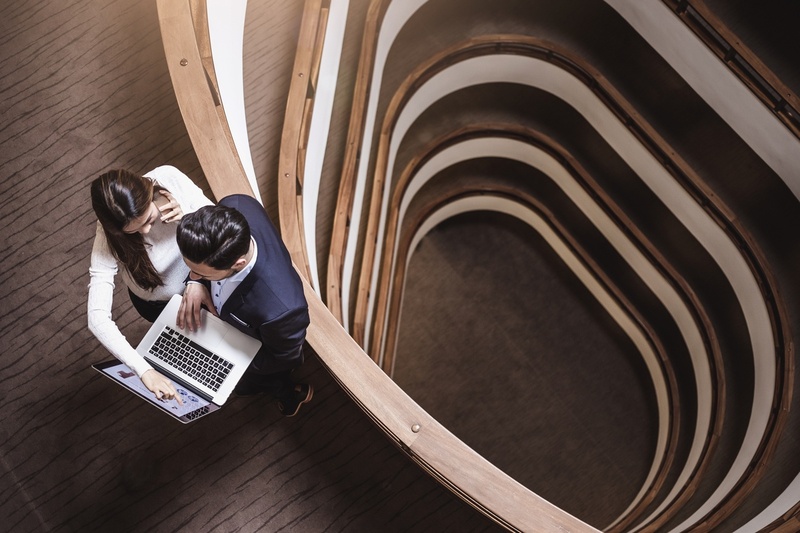 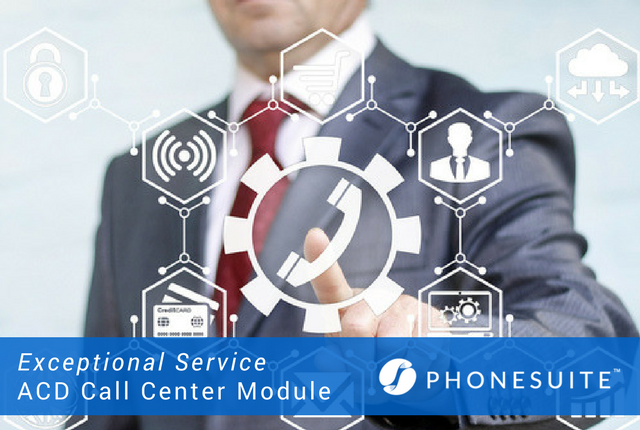 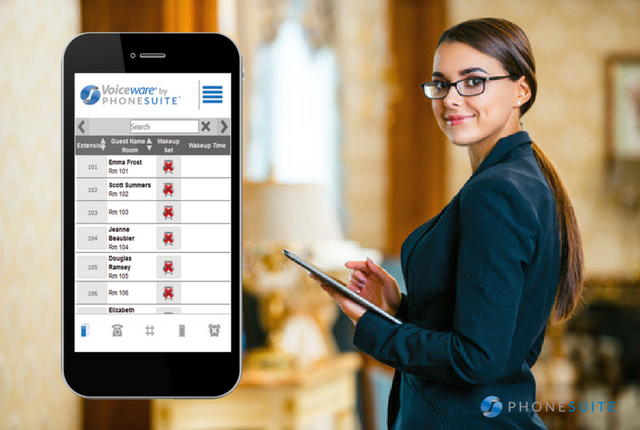 (Broomfield, CO) – PhoneSuite, a leading provider of hotel voice communication solutions for over 25 years, is proud to announce the installation of.